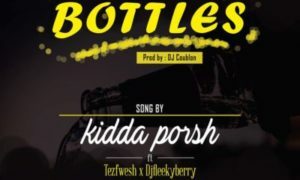 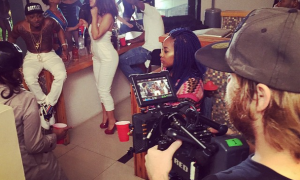 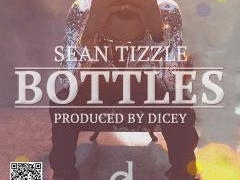 Sean Tizzle has shot the music video for his 2015 debut “Bottles” which was premiered on January 14th and produced by Dicey…. 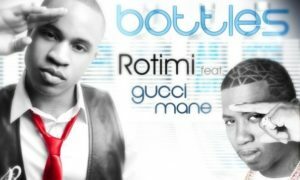 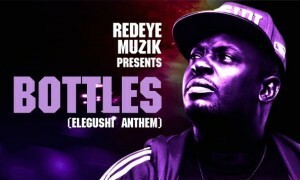 Difference Entertainment Star, Komole crooner, Sean Tizzle is back with a new track titled Bottles. 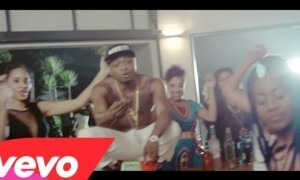 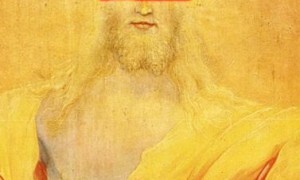 The tune is produced by Dicey….